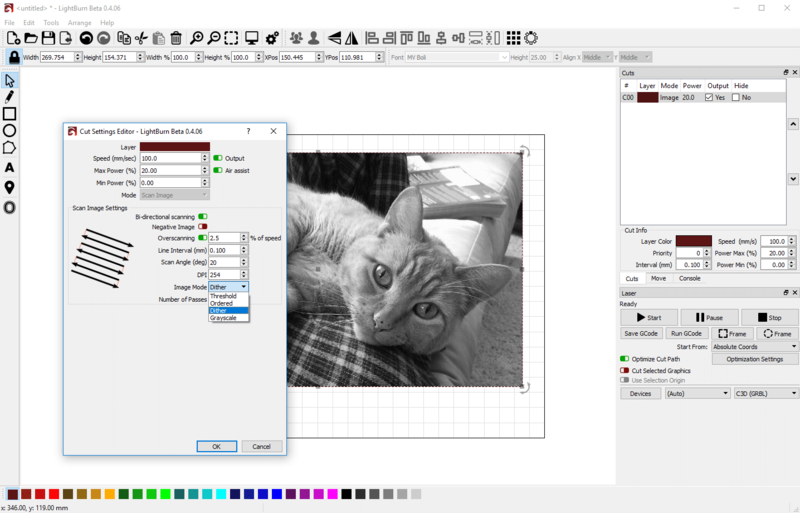 This article is work in progress, suggest changes or addons to it in the comments. Cooling your laser tube is one of the most important things you have to do 110% on your machine. 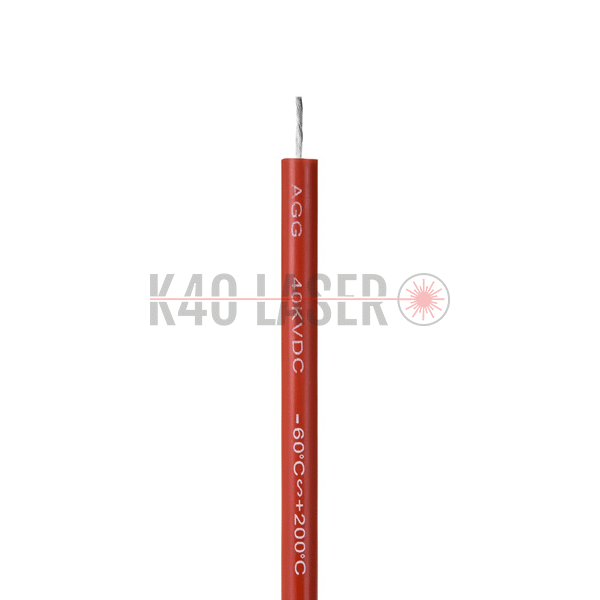 The most expensive part in your machine is the laser tube and a new one will set you back 100-150 USD plus a month of waiting if you can´t find one locally or pay premium shipping. 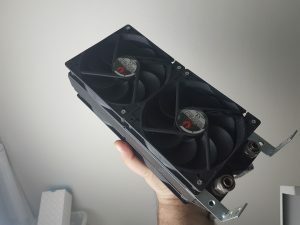 With this article i want to go trough the watercooling, how to use it, what you need and how the optimal water cooling setup should look like. A short notice, this article is not a how you must do it, just a article about how to do it properly to save money, time and keep the machine and parts alive for longer time. Less risk of anything happening. There is other takes on the cooling situation i will not go into just because the risk is high and i cant tell you to do it without feeling i mislead you. So, with that said. Just because it isnt in my guide isn´t the same thing as you should not do it – just be careful and know the risks. Choosing the proper coolant for your tank is a article by itself, you can read it here. There is a easy way to explain this. 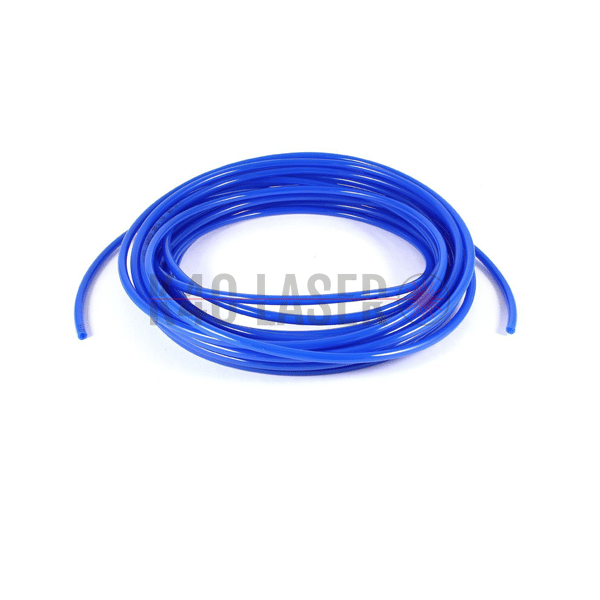 Your laser tube will create heat, the coolant carries the heat away from the tube into the coolant tank. How big of a tank you need depends on the cooling. 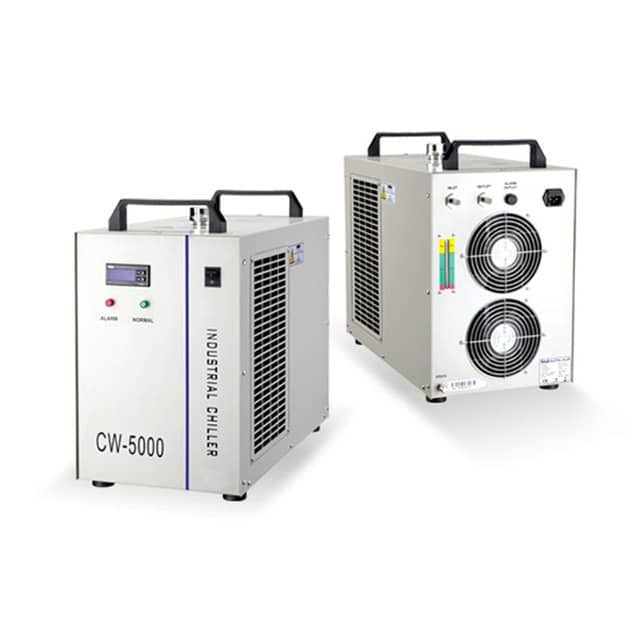 If you have a active cooler, let´s say a CW5000 or similar, a compressor cooler you will get along nice with the built in tank of 3-5 litres for sure. 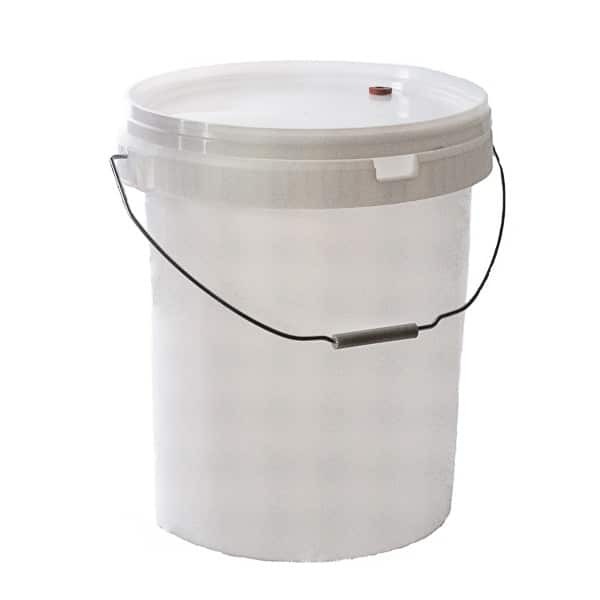 If you not have any cooling at all, the increase of the temperature in the tank will be quicker if you have a 5L tank than a 50L tank. The thermal properties of water can be used here to prolong the time you can use the machine before the water needs to be cooled down. For peltier or radiator cooling types, the smaller amount of water you can have is better. The water will heat up quick but also cool down quick. If your cooling capacity is lower than the heating you want to have more volume in the tank. To prevent growth in the tank it´s important to keep the tank out of sun light, and keep a lid on it. Read more in the coolant type article how to keep the water fresh – here. 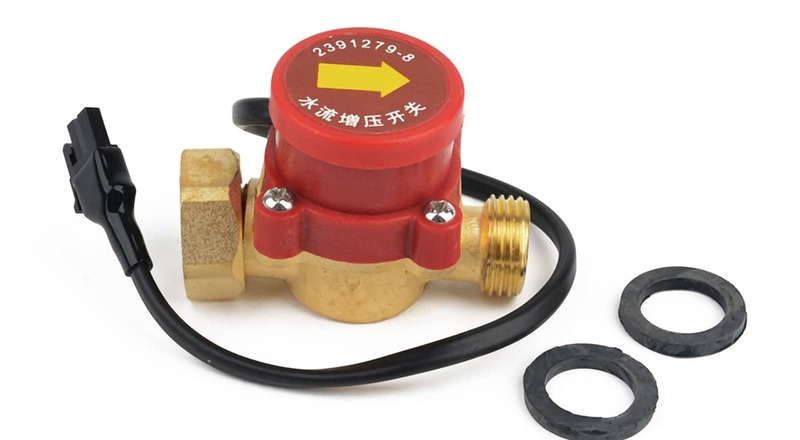 Pressure is dangerous in our setups as the tube is very brittle and do not want high pressures, another effect may be that you blow off the hoses from their fittings with too much pressure. Often the included pump is enough but if you want to grab another one there is some numbers you should check out. Lift height: This is the pressure in some means, you want the pump to be able to lift the water out of the tank and into the machine. 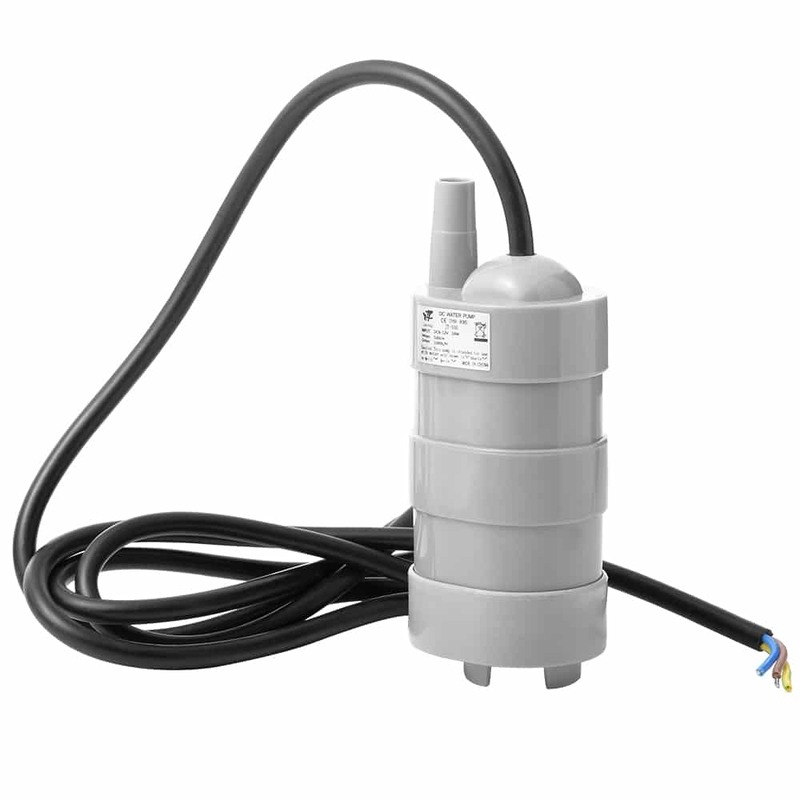 When buying a new pump, make sure the lift height is at least 5-10meters. No cooling – your tank is not cooled at all, just by the ambient air. 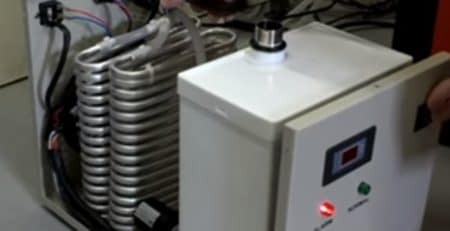 Peltier cooling – the tank is cooled passivly or active by a set of peltier elements. Before i dive into the different cooling types, a well used solution to cool the water is to add frozen jugs of water into the tank, cooling down the water. This is a option but i do not use it myself due to the risk of cold spots. The temperature in the tank will differ and this is not good for the tube. If you use frozen ice to the tank, make sure the water is properly mixed before using. This will be different for almost everyone so you have to check it. For this i would suggest as big coolant tank you can get. 25L+ as the ambient air around the tank is used to dissapate the heat from the water to the air. It will take longer for the water to come down to proper temps again. 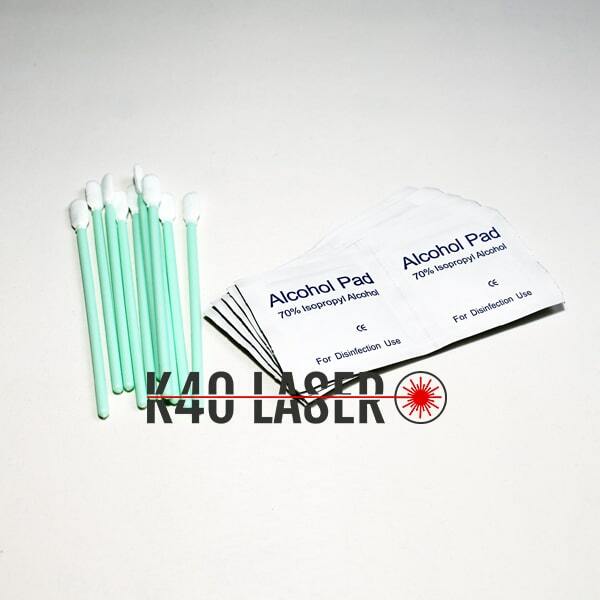 Running the machine with temps greater than 25c can and will hurt the laser tube with time. This cooling solutions is for the DIY nerds, its pretty advanced and you need to do a lot of tinkering and tweaking to get it right. The efficiency of the peltiers are very low, on a 300w input you might get out 20-30watts of cooling, topps. If you have cheap electricity and like to do DIY stuff, go for a peltier setup. 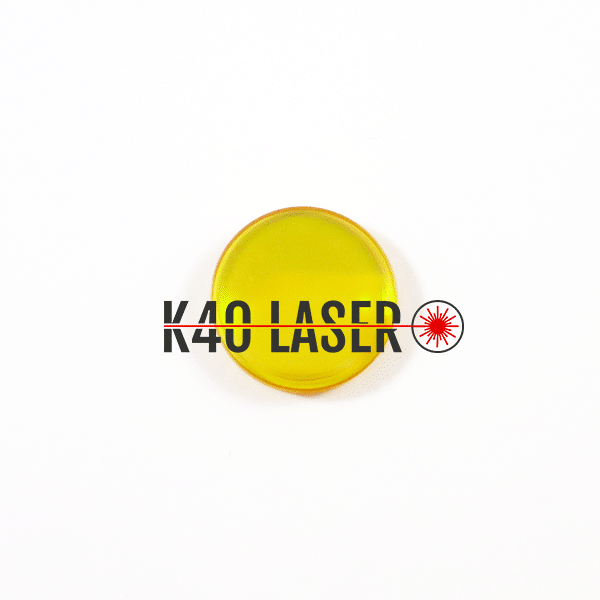 You can make one to cool a 40w laser for about 50-60 USD. This is the perfect cooling solution for all types of lasers. It´s also the most expensive one as the coolers will set you back 4-800 USD depending on the model. You can, if you have knowledge how to make your of from a old refrigerator. Just a note, whatever you do, do not buy a CW3000 cooler – they are not a cooler but just a small radiator with a fan, wasted money! Cooling down the water trough radiators is a pretty good option. It will double the time you can use the machine (depending on ambient temp) compared to no cooling at all. Combine the radiator loop with some ice blocks in the tank and you have a pretty good setup. If you live in a colder climate like i do, i have a long hose from a extra pump in my tank going outside the window to a radiator mounted outside the house at fall/spring/winter cooling down the water, free cooling and it works awesome. I often hear ”i use antifreeze and it works”. The person mentioning this is not lying, it works for him. But the statement is at fault. Now you think, what spices, what amount? If i pull out fish spices on my steak, will it be perfect? This statement is made as antifreeze is the same all over the world, and every brand is the same. They are not, at all. Some antifreeze has metal additives to help the heat pickup into the coolant and this can destroy your tube. 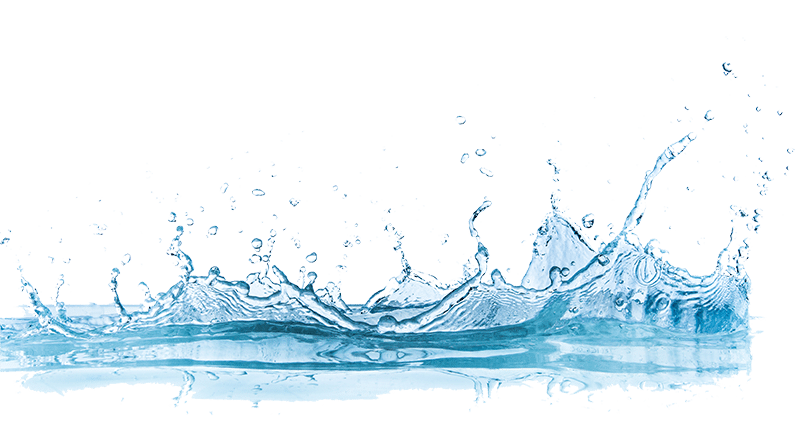 Others has a mix that will increase your water conductivity by the thousands, while some made for RV, truck or machine use may be perfectly good. If you want to go the route by using antifreeze, ask the user who told you what brand he uses, amount in the mix and the ambient cold temp he has to get a similar setup yourself. 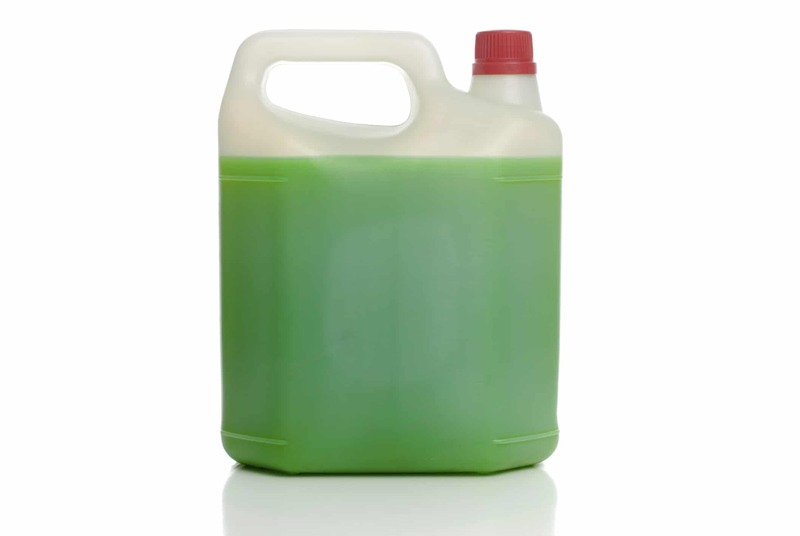 I do not suggest antifreeze at all, not even RV-antifreeze just because the risks. I do not want anyone coming back to me, reading what i said and blame me for destroying something for them. So, how can you use your machine in a cold area in the winter? You shouldn´t, thats the boring answer. Electronics, water and the machine itself won´t like it at all. But, if you want to do it – heat is the best solution. There is aquarium heaters to buy cheap, use them into the cooling tank and wire heaters or regular light bulbs inside the machine a hour before use to heat the electronics a bit. This will put less stress on the electronics, and keep the water flowing. Some kind of alarm or watchdog on the heaters is a good idea, they often has a built in thermostat. Knowing the water is flowing is a good thing to know, there is numerous reports of people forgetting to turn on the water before firing, me included and this will destroy the tube within minutes, or even seconds. A flow sensor is a electrical sensor you install on the inlet hose to the tube. 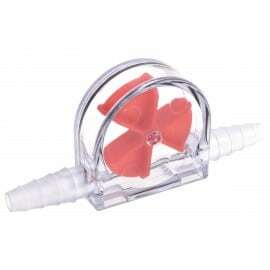 When the impeller turns the two cables have a open loop, its a NO circuit. Connect this sensor to P+ and GND, or WP and GND depending on which power supply your machine have. If the water stops flowing the laser cannot fire. This is a bit more complicated, you need to be experience arduino user to get this to work. But its a beatuiful setup who can monitor temperatures, flow and other details you want information about on your machine and trough relays it can stop any firing if there is a problem. I will do a own article about this further on, how you can build your own and all code needed for it. You can install a relay to kick the water pump at the same time you turn on the machine. Buy a 240v relay, use the live main wire inside the power button to kick the relay and connect to the water pump. Use a 12v relay if you have a 12v pump and use the 5V to trigger the relay. Have a suggestion on something i forgot, how is your cooling setup made – comment below! I was wondering, if it might make more sense to run it say at 20-25 degrees but with a higher flowrate? What do you think? Appreciate your ideas on this! You can prevent it some by having air moving over the laser tube. I installed 120mm computer fans in each end of my tube to remove the ambient moisture collecting and it works pretty good. Not sure how good it works for you but try it out. Ah! like to clear the condensation by evaporating / blowing it off yes. Got it will give it a try! Great article, thank you! I’ve got a question about the CW-3000. I live in a cold part of the world (northern Scotland) where ambient temp is about 15°c for the summer and 5°c in the winter. I don’t think I’ll need active refrigerated cooling and should be able to get away with fan assisted radiators. 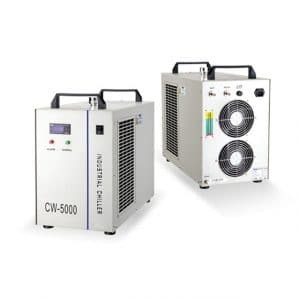 With that in mind, is the CW-3000 a useful ideal for a simple closed system? I can get one for about £80, which isn’t that bad. Is this unit better or worse than doing a DIY computer cooler approach? I’d like to keep it simple and I’m wondering if the CW-3000 might be a way to do it in my context? Thank you! If you keep it outside while using the laser machine it might be enough. There is a lot of heat added to the water from the tube though so in the hot summer it might be on the edge of keeping the coolant below 20c. It also depends on how long runs you use the machine for, 30+min will heat the water more than short 10min jobs with time between. Many thanks for replying so quickly. Really appreciate your time and help. what about running your water through a coil of hose in a Magnasonic Portable 6 Can Mini Fridge Cooler & Warmer (cheap), start fridge and pump awhile before using to cool whole tank of water, to get the right temp i figure if it not cooling enough just a longer hose coiled, hose is cheap and a few feet would be a minimum amount,,i have been thinking of getting one, drill 2 holes, in and out, run hose through coiled inside then to my 25ltr container , still keeping the water container should keep larger amount of water cooled ? start with 3-5 feet of hose coiled inside and if needed add a longer hose for more cooling..less hose for less if to cool ? anyone try anything like this ??? sorry, forgot to mention, it says on the mini fridge it keeps inside 35 degrees below ambient temp, other reason to still use 25ltr container, so not to cool, sweating in laser tube shouldnt happen then ? thoughts anyone.. It might work, but most minifrigdes are run by a peltier cooler and will have a hard time keeping up with the increased heat coming in through the coil. If it´s some kind of compressor it´s a better idea.